After securing a comfortable Champions League quarter-final lead over FC Porto, Liverpool will hope to successfully negotiate the most difficult remaining fixture of their domestic title run-in on Sunday as they host Chelsea at Anfield. The Premier League leaders returned to the summit and took a two-point lead over quadruple-chasers Manchester City - who were busy reaching the FA Cup final - last Friday night as Naby Keita, Mohamed Salah and Jordan Henderson all struck during a hard-fought 3-1 comeback win at Southampton. Liverpool's next match takes place just minutes after Crystal Palace vs City finishes at Selhurst Park, so it could be that Jurgen Klopp's side, by virtue of their inferior goal difference, will once again need to win in order to regain their place at the summit. Hoping to wreck their ambitions of a first top-flight title since 1990 is a Chelsea team that are caught up in a fierce battle for Champions League qualification and had a Thursday night Europa League trip to Slavia Prague to contend with. The irrepressible Eden Hazard scored a goal of the season contender and inspired the Blues to a 2-0 London derby win over West Ham on Monday - a result that saw them leapfrog Tottenham and Arsenal into third place. While they have played a game more than their rivals, successive wins and clean sheets were just what the doctor ordered for Maurizio Sarri after he once again came under significant pressure from supporters during an unconvincing performance at Cardiff. Liverpool are expected to have Adam Lallana back in the fold after a minor muscle injury, while Andy Robertson should return after serving a one-match European suspension in midweek - meaning James Milner will look to earn a place in midfield after his brief stint at left-back. Long-term absentee Alex Oxlade-Chamberlain edged closer to a first-team comeback on Wednesday as he featured for around 60 minutes of a behind-closed-doors friendly against Bury at Melwood, while Joe Gomez was named as a substitute against Porto after four months on the sidelines. 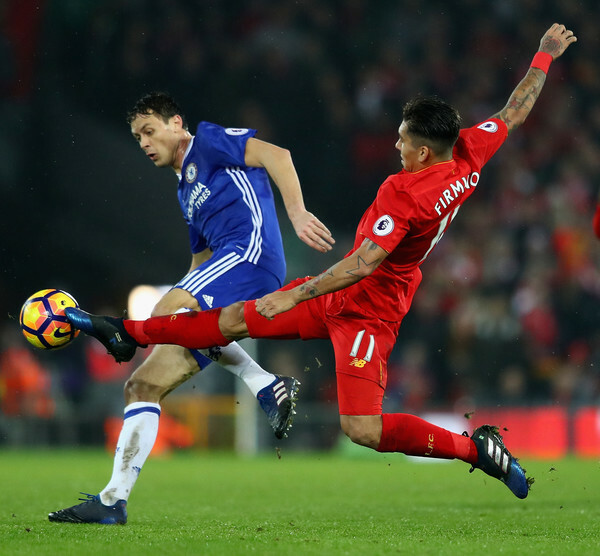 Dejan Lovren also surprisingly made his first start for more than three months after being preferred to Joel Matip in central defence. Georginio Wijnaldum is expected to be back against Chelsea after a rare breather. Chelsea welcomed back Marcos Alonso from a hamstring issue against Slavia Prague, but young Ethan Ampadu is still struggling with a back problem. Marco van Ginkel remains out with a serious knee injury, while Sarri appeared to confirm this week that Danny Drinkwater has no future at Stamford Bridge. N'Golo Kante, David Luiz, Hazard, Ruben Loftus-Cheek and Gonzalo Higuain were all on the bench in the Czech Republic. Emerson and Callum Hudson-Odoi, meanwhile, were not even named in the matchday squad as the boss looked to rest players for the trip to Merseyside. 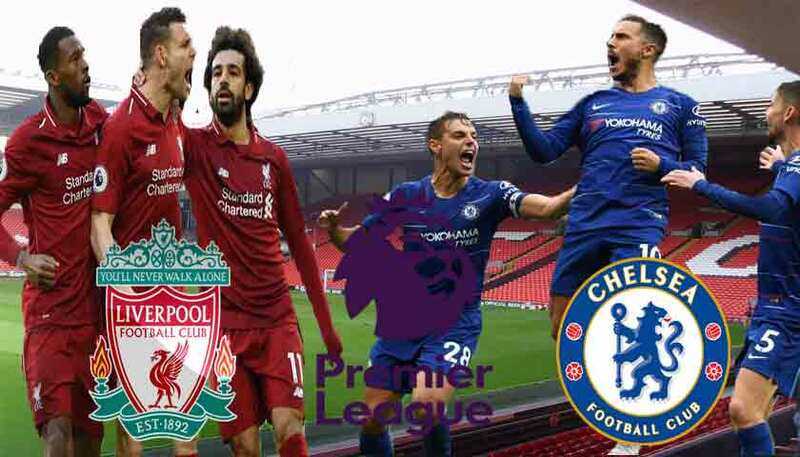 Chelsea are potentially going in search of a fifth successive win against a Liverpool side bidding for their seventh straight victory across all competitions. The Reds have not been at their scintillating best of late but keep finding a way to grind out wins and have not lost a home league game since April 2017. It may be another nervy affair. 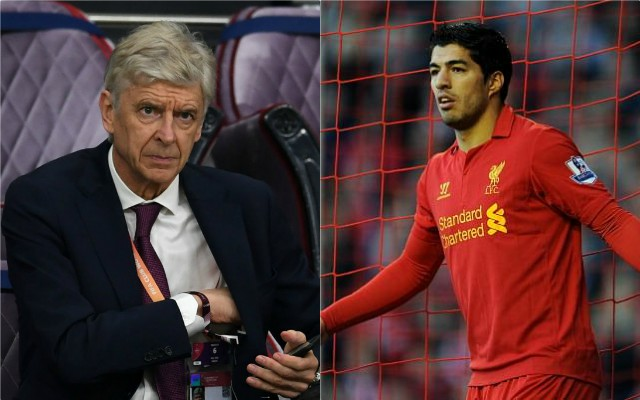 This will be the 54th top-flight meeting between the two clubs in the Premier League era. Chelsea currently boast 20 wins to Liverpool's 19, with 14 draws. Chelsea have not lost to Liverpool since September 2016 and beat the Reds in the third round of the Carabao Cup earlier this season before the teams played out a 1-1 league draw three days later.